Star Wars fans may recognize a familiar droid in another MANDALORIAN hint. Jon Favreau continues to lead the way on the Disney+ Star Wars series The Mandalorian, and recently he gifted fans with a little teaser. 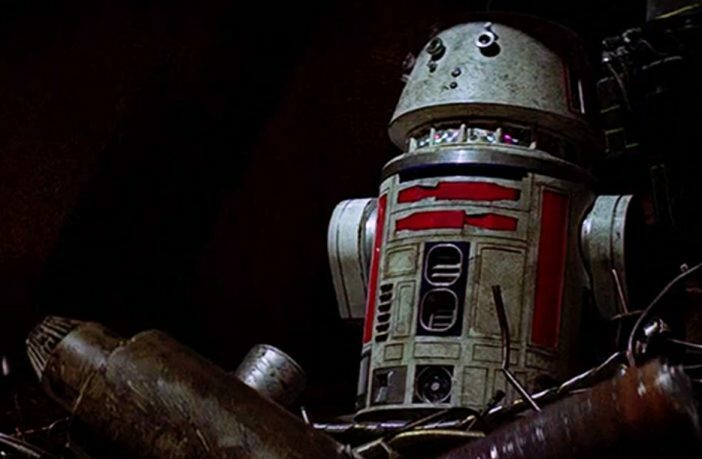 The filmmaker posted a picture of R5-D4 on his Instagram — a droid that, in a way, played a short but pivotal role in A New Hope. 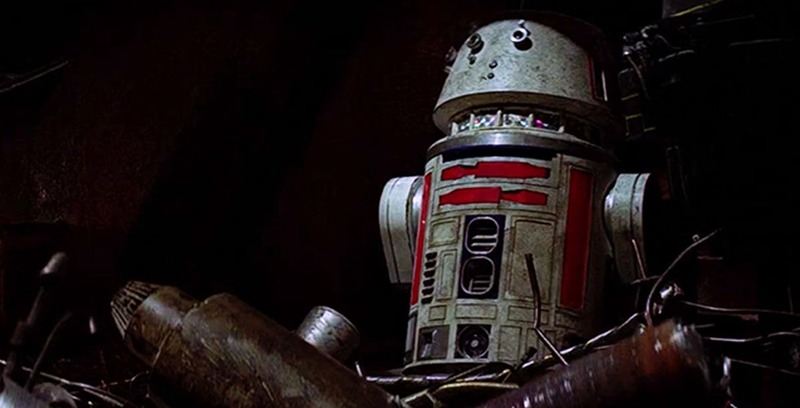 When being sold by Jawas, R5-D4, or “Red,” had a motivator malfunction that resulted in Luke Skywalker and Owen Lars bringing home R2-D2 instead. Keep your eyes on Jon Favreau’s Instagram for future hints!